In order to secure your place, a $100 non-refundable deposit is neccesary. I fully understand that this application is accepted only on the basis of the full year program including the Batmitzvah Shabbaton and Ceremony, and agree to pay the full annual fees accordingly. 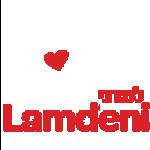 I authorise Machon Bat-Mitzvah (Lamdeni inc.) to charge my credit card accordingly. I also understand that the Application fee of $100 is non-refundable, and is not part of the monthly fees. Please note: This is an Application form, not an enrolment form. The full Machon Bat-Mitzvah Enrolment form to complete will be sent to you via E-mail, closer to the start of the program. Please provide an E-mail address below to recieve all further Machon Bat-Mitzvah related correspondence. By signing here, you certify that all information provided on this form is true and correct. 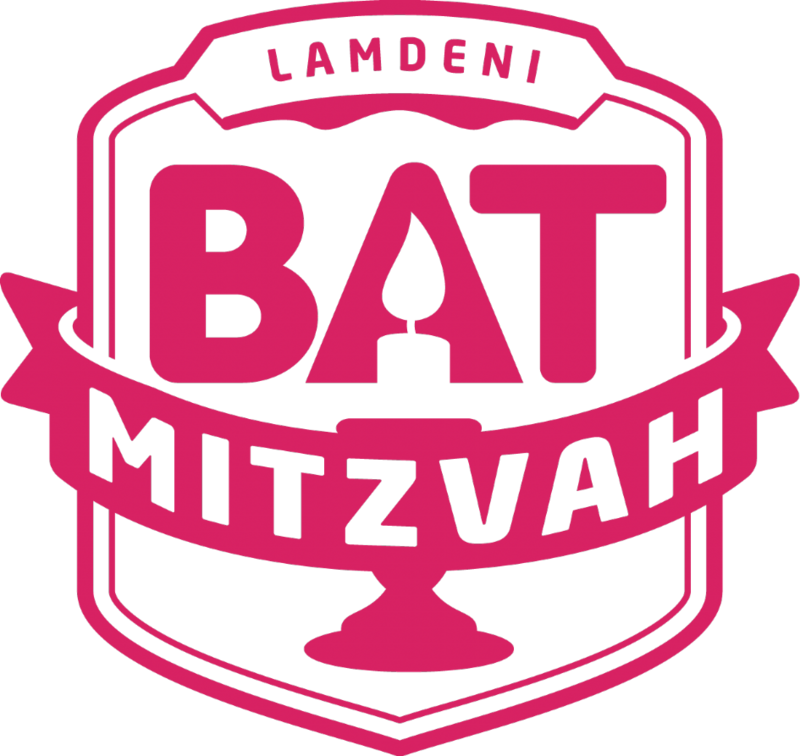 CURRENT LAMDENI STUDENTS: I understand that, if enrolled at Lamdeni, my child will, in addition to Batmitzvah classes, also complete the Hebrew and Jewish Education program [at least] until the end of that year, however the tuition charges for Lamdeni’s Term 4 will be wavered.